What all the buzz is about. The Audubon Nature Institute wanted to put a show on the road about the role and value of insects in our shared world. That show is Harry’s Big Adventure, a 3,500 square foot exhibition organized to explore the primary habitats of insects – forests, fields, crops and – yes – our houses. 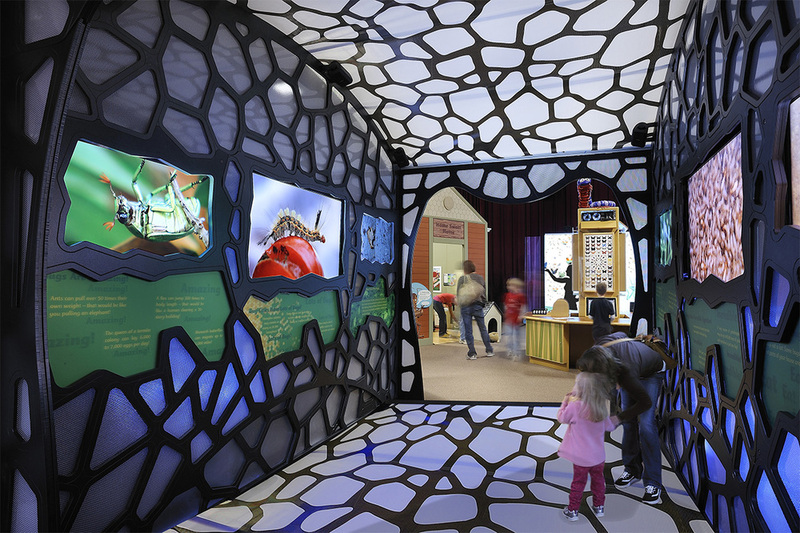 Interactive stations create opportunities to handle live bugs, create art from the forms and colors of nature, fly with monarch butterflies, and even taste bug delectables. 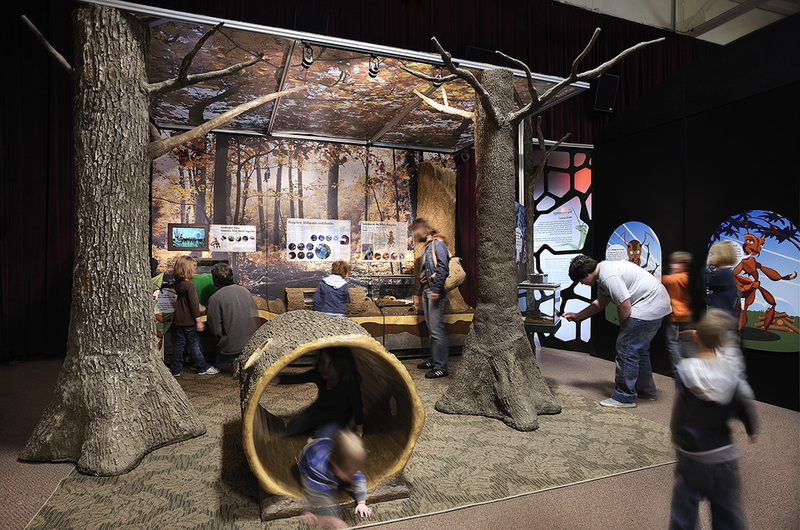 Visitors bug out in the Zoom Room, immersed in an audiovisual world of insects buzzing, and zipping, and munching and chomping their way through habitats.